The Casa Rocca Piccola is a 16th century home that was build for Don Pietro La Rocca, a Malta knight. Visitors can explore the home's twelve rooms that include both a summer and winter dining room. Don't miss the network of underground passages and tunnels that were built over the past 400 years. 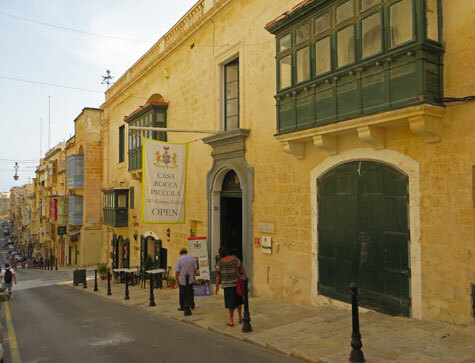 Casa Rocca Piccola is located at No 74, Republic Street in Valletta.